Snoop Dogg has always been someone with his mind on the money and the money on his mind. However, in his latest VC move, he’s swapping cold hard cash for online payments by becoming a shareholder in Swedish unicorn Klarna. 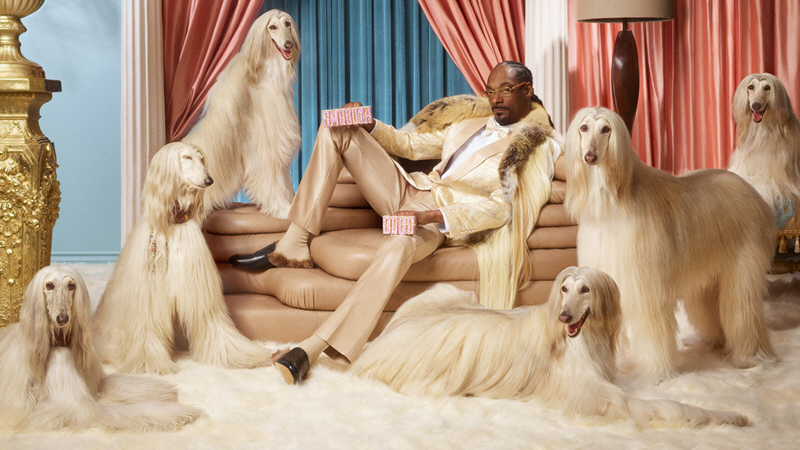 Snoop, aka Calvin Broadus, will also front the company’s “Smoooth Dogg” advertising campaign. Klarna, which offers payments services for around 100,000 merchants in 14 countries, is backed by investors including Sequoia Capital and Atomico. The fintech company raised $250 million from Permira in 2017 at a $2.5 billion valuation. 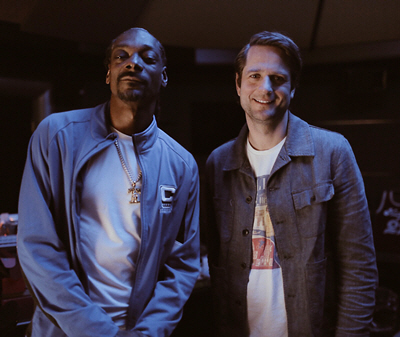 The deal adds another unicorn to the stable of the American rapper (pictured with Klarna CEO Sebastian Siemiatkowski), one that already boasts some impressive names. Indeed, Snoop managed to score a couple of hits five years ago with investments into online aggregator Reddit and personal investment startup Robinhood. According to PitchBook data, Reddit boasted a valuation of some $1.8 billion after its 2017 Series C, while Robinhood chalked up a $5.6 billion valuation after its $363 million Series D last year. Elsewhere, Snoop’s own venture firm, Casa Verde Capital, closed its debut fund on $45 million last year, targeting seed and Series A deals in the cannabis industry. The VC co-led a $50 million round with Tiger Global Management into cannabis regulatory startup Metrc in October. Rap musicians and venture capital have been an increasingly common combination this past decade, with Snoop being one of many artists to have put their money where their mouth is—and for some, this has led to gargantuan exits. Take Amazon‘s acquisitions of Ring and PillPack last year, for example, with both deals said to be in the region of $1 billion each. An early investor in both these startups was QueensBridge Venture Partners, the venture firm of Nasir Jones, aka rapper Nas. QueensBridge backed Ring during its 2014 $4.5 million Series A, with last year’s exit reportedly earning him a cool $40 million.